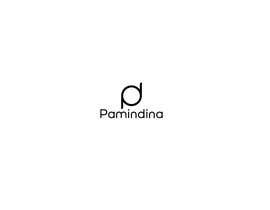 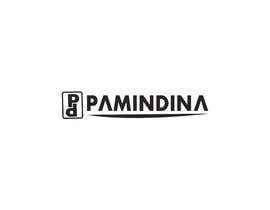 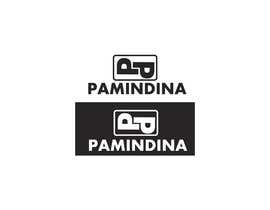 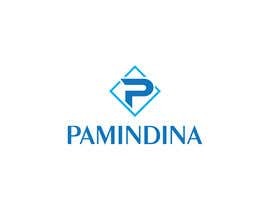 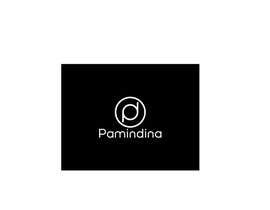 Pamindina is a streetwear startup based in New Zealand that needs a minimalist/innovative logo design. 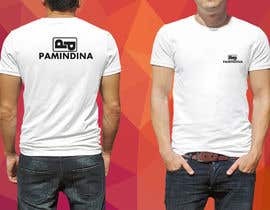 We ship shirts globally. 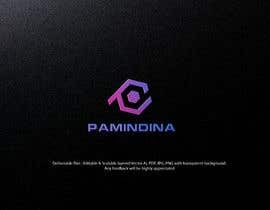 We need an eye catching logo for our startup. 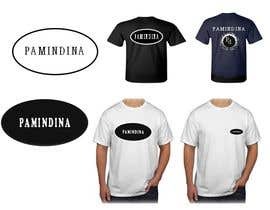 Attached samples of the streetwear brand that I could think of. 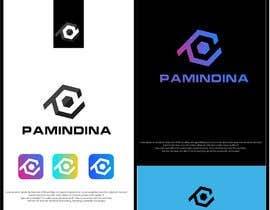 We need your original designs not copying it. 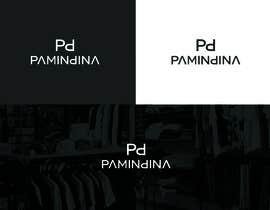 Copying designs will not be reviewed. please check #115 , #116 , #117 , #118 .
i know this will be a bad coment but. 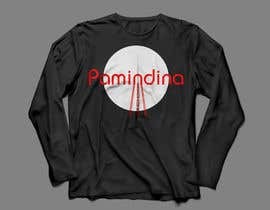 your startup name doesnt fit well with the type of sport culture you want to root, which is seen in your examples is skateboarding, look at the large number of names of streetwear that is linked to this culture. 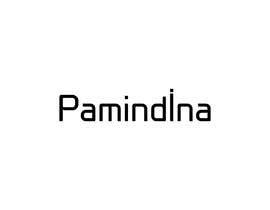 According to my analysis pamindina is not a name that sounds good for that culture. 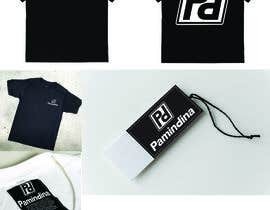 Streetwear is linked to a main cultural purpose whether sporting or artistic. 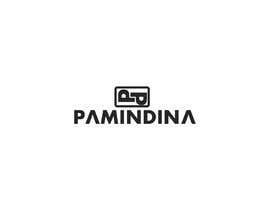 I would say that pamindina could fit in the world of motorsport. 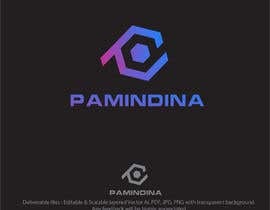 Test linking your brand with streetwear brands rooted in this type of sports such as: motorsports, hill climbing, cold sports (snowboard, ski, etc) things so my friend.